Each year we take a group for a cultural and ecclesiastical immersion to Peru. This year the trip will be June 8-16. June 7-12 will be in Lima. June 13-16 will be in Cuzco. The group will be led by Bishop Mike Rinehart. 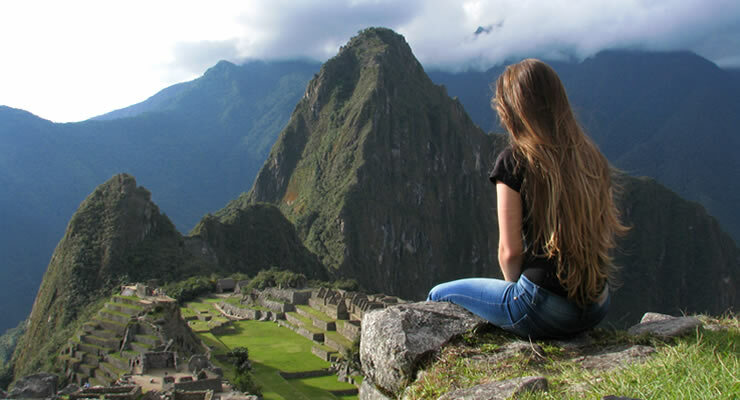 Participants may choose Lima only, but we strongly suggest that, having traveled so far, you don’t miss Cuzco, Iglesia Luterana Talitha Kum and the Lost City of Machu Picchu. This trip will enrich your understanding of Peruvian history and relationships with Lutheran Church of Peru. You’ll pick up some Spanish, see the Andes and make new friends. CLICK HERE TO REGISTER. Email us at synod@gulfcoastsynod.org for more information. Lima: $650 – 5 nights, double occupancy, excluding airfare. Cuzco: $900 – 4 nights, double occupancy, including airfare. The unit of currency is the Peruvian Sol (Sun). The exchange rate (US dollar to Peruvian Sol) is $1 = S/. 3.2 in February 2018. Airfare for the Cuzco extension is included, but you’ll need to purchase your flight to Lima. If you are coming from Houston, the only direct flight to Lima is on United. In February of 2018 the cost for that flight is running about $900. Aero Mexico has a flight in the $600’s, but it requires a two-hour layover in which you will need to reduce and recheck your luggage. Fly to Lima. Arrive 11:00 pm or so. Shuttle to Hotel Las Palmas. 9:30 – Welcome from Lutheran Church of Peru President Pedro Bullón and other church leaders. History and current state of the church. Spanish lesson 1. Orientation. 9:30 – Learning time. Spanish Lesson 2. Accompaniment. Groups return. 1:00 – Visit the Catacombs. Tour Lima. Downtown. Lovers’ Park. 9:30 – Learning time. Theology. Spanish Lesson 3. 1:00 – Visit Pachamac Incan Ruins and Museum. Shopping. 9:00 – Those returning to US depart for airport. Others to hotel. 11:30 – 30 min bus ride back to Aguas Calientes. 5:00 – Train back to Oyantaytambo. Light dinner on train.